As Halloween draws near, so do all the kids in their costumes, knocking on doors and screaming, “Trick-or-Treat!” You may have a Halloween party in your Lantana home with your friends and neighbors. 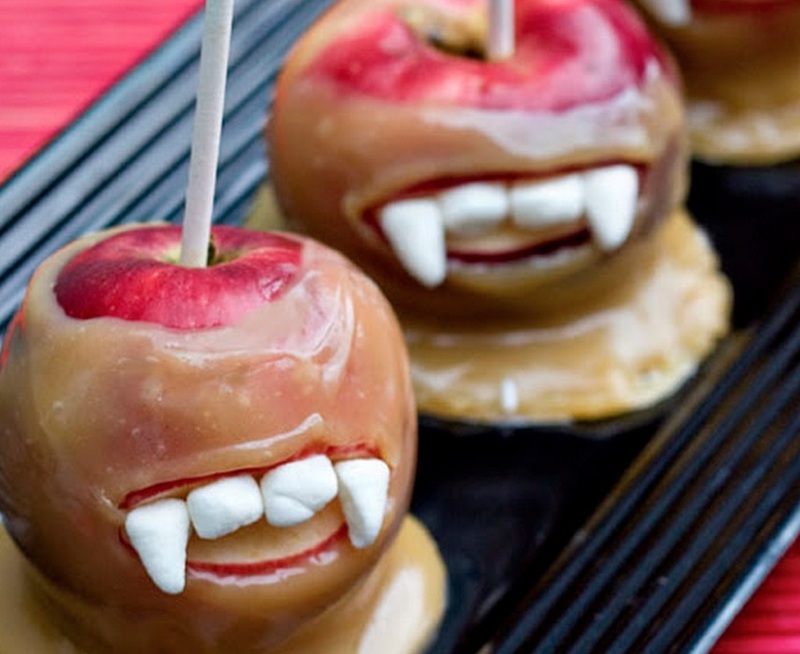 Whether you’re hosting ghouls and goblins or superheroes and scarecrows, here are a few treats that are sure to put a smile your guests’ faces. The 6th Annual “Run Lantana 5K” went out across a scenic course that winds through the neighborhoods and trails of this beautifully master-planned community. There were more than 150 participants, ages 3 to +70 years, that came in from Argyle, Flower Mound, Highland Village and Lantana to compete in the chip-timed race. Why is Location So Important When Buying a Home? Most people are familiar with the old real estate saying, “location, location, location.” While most will say it jokingly, it’s still very true. You can remodel and make changes to your home, but you can’t change the location of it. So when you’re looking for a house, here are some things that you should keep in mind about location, and why Lantana, Texas is in the perfect location for your home. With an 18-hole championship course, state of the art fitness facility, spacious Clubhouse and special events to offer year-round, Lantana has what you are looking for in a private golf club! Here are a few perks to the Lantana Golf Club and why it deserves the Lantana community spotlight. 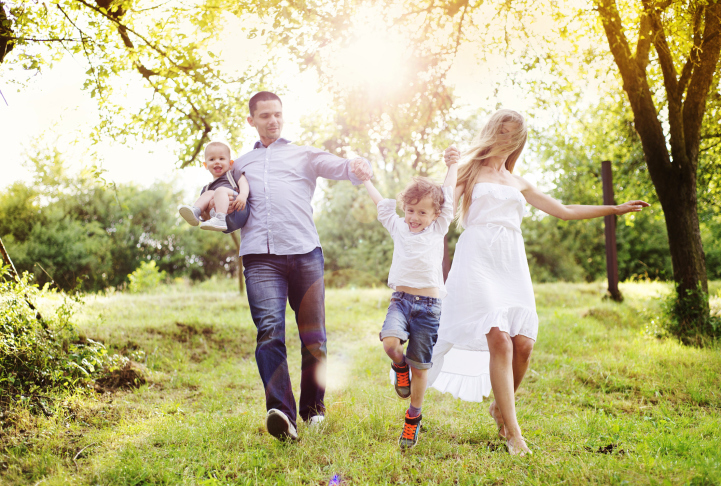 Top 5 Reasons to Call Lantana "Home"
Lantana, Texas creates an environment for families to truly feel at home in our community. 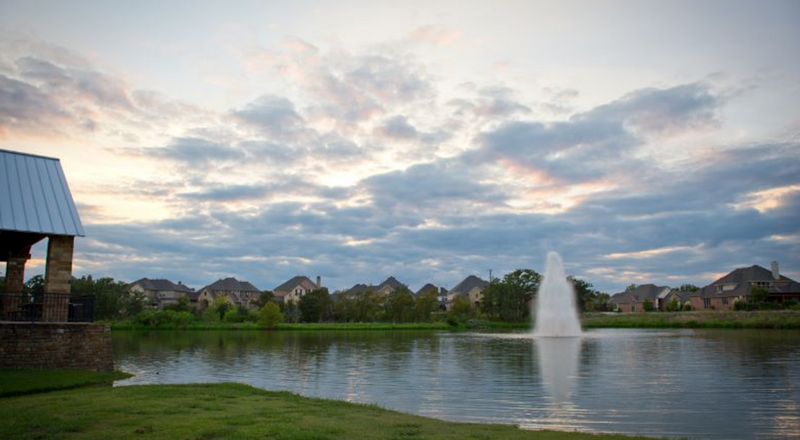 Location, education, entertainment and safety are a few reasons why Lantana, Texas is perfect for any family. Here are the Top 5 reasons why you should call Lantana “home”.